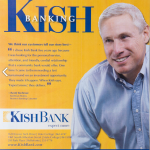 For more than 100 years, Kish Bank had been providing financial services and supporting the community in a three-county region that includes State College, Pennsylvania. 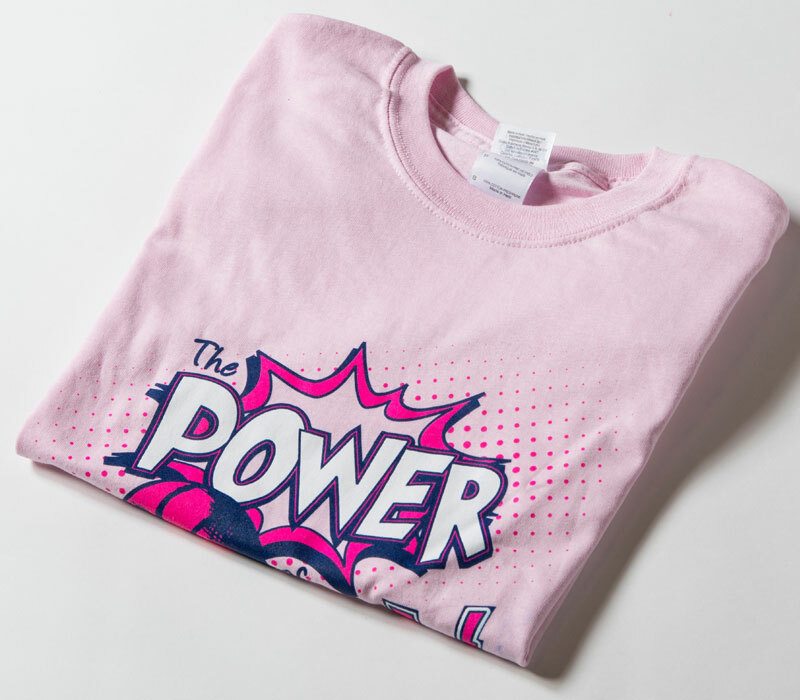 And, for many years, the Penn State Lady Lion basketball team had contributed to the fight against breast cancer by running an annual fundraiser through the Women’s Basketball Coaches Association’s Pink Zone program. It was only natural for Kish Bank and Penn State, two well-established Central Pennsylvania institutions with a shared passion for public service, to team up. Marketing Works developed a comprehensive strategy for “The Pinking of Kish,” with tactical elements that included exterior lighting, which cast a pink hue over the Kish facilities and parking lots at night, interior signage and promotional materials encouraging customer donations to support Kish’s fundraising efforts, organizing a sports-clinic fundraiser for young girls basketball players from the community with the Lady Lion team and additional innovative strategies and tactics.